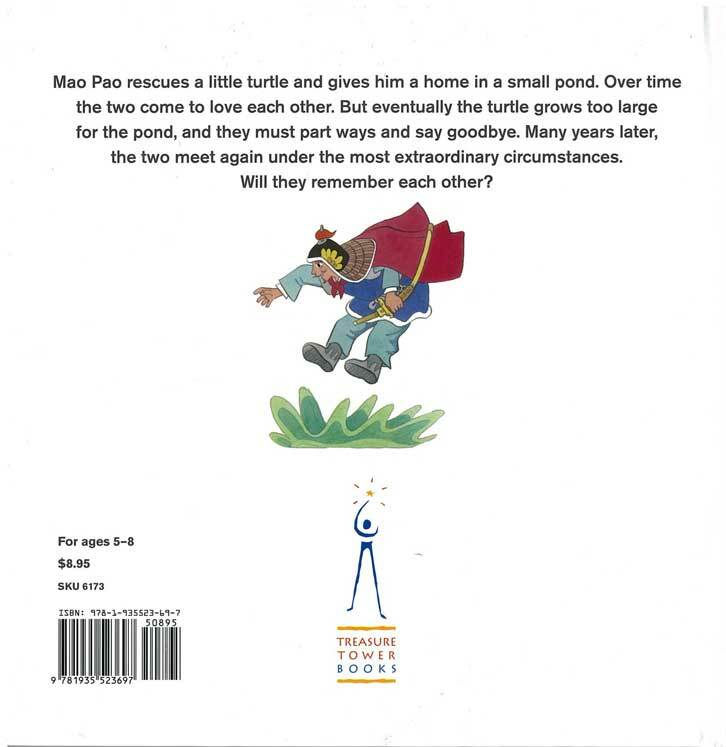 Mao Pao rescues a little turtle and gives him a home in a small pond. Over time the two come to love each other. 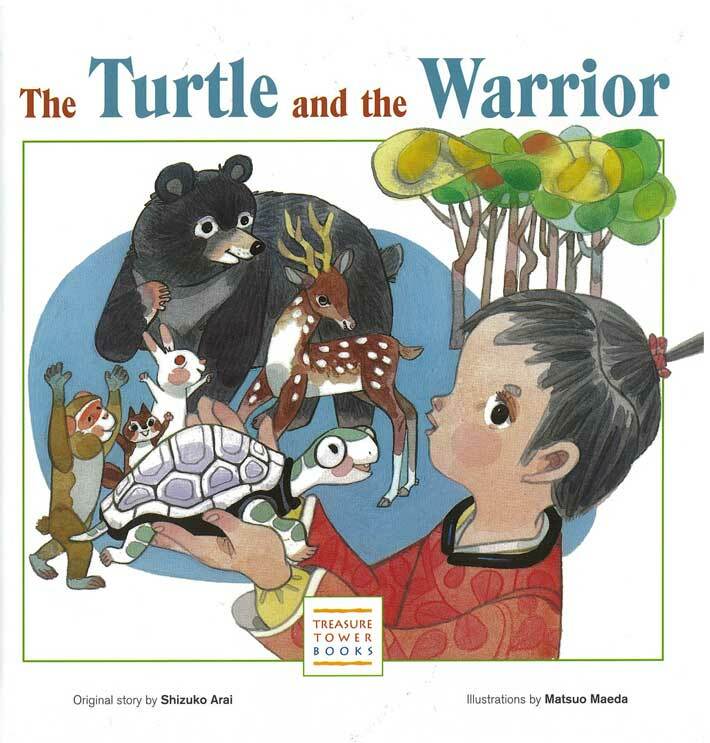 But eventually the turtle grows too large for the pond, and they must part ways and say goodbye. Many years later, the two meet again under the most extraordinary circumstances. Will they remember each other?